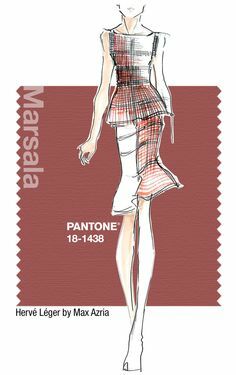 Is anyone else deeply saddened by marsala being chosen as the new color of the year? Do you think it's going to invade makeup trends, because I really can't be having that. Like mud on my face.